The Department of Defense, in conjunction with the National Guard, has drafted a plan to allow for better coordination and information sharing to states in the event of a cyber emergency. States' governors have recently asked the National Guard to help out with election security events. The new plan, known as a concept of operation, describes a framework for how information flows from the federal government — Department of Homeland Security and Cyber Command — to the states to help government officials improve their cybersecurity. 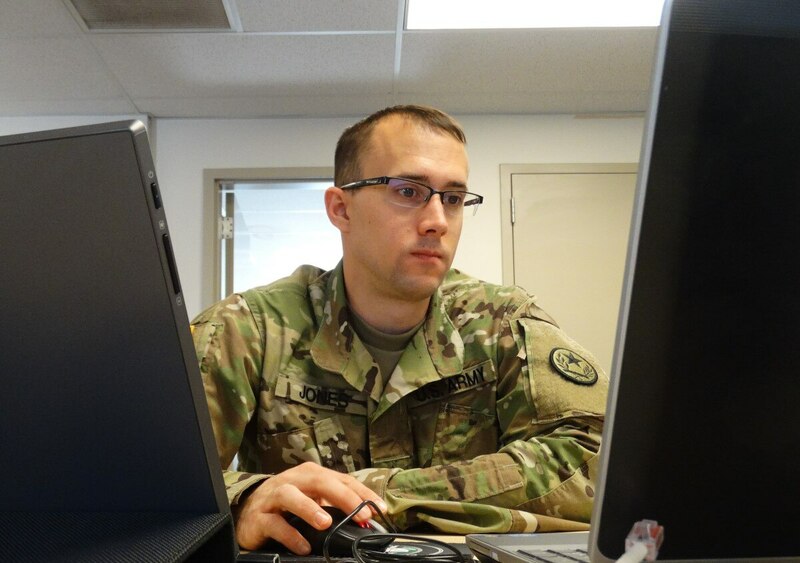 The plan is still in draft form, Lt. Col. Jody Ogle, director of communications for cyber programs at the West Virginia National Guard, told reporters Jan. 17. “That concept of operation helps shape that framework for how that information can flow up and down” the government, Ogle said. For example, if an IT technician working for a secretary of state notices something out of the ordinary on the network, that can be passed up to higher levels of the government and included with other threat signals across sensors on the network making that initial small tidbit of information more actionable. Ogle said he helped write the concept during a recent stint at U.S. Cyber Command’s Joint Force Headquarters-DoD Information Networks, which is tasked with defending DoD’s network. A proposal wants the Department of Defense to play out its support to both private- and public-sector agencies in the event of a cyber incident.